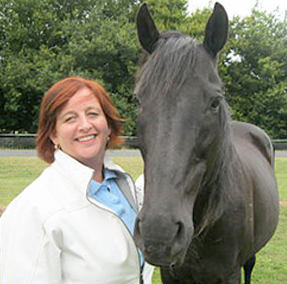 Amanda has 5 years experience as Director Equine Care Clinic providing recovery care for sick and injured horses on behalf of horse owners. 3 years delivering First Response Workshops (Equine) to horse owners, Vet Nurses and Equine Therapists. 30 years competition pony club, EFA and Adult Riding. 5 years guest speaker at various seminars, expo’s, equine clubs. Vital Signs – What’s normal, what’s not. Horsewyse, 2015.